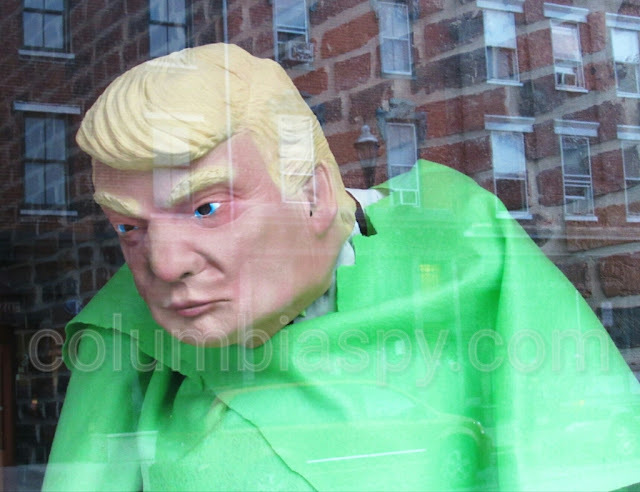 COLUMBIA SPY: Finally! 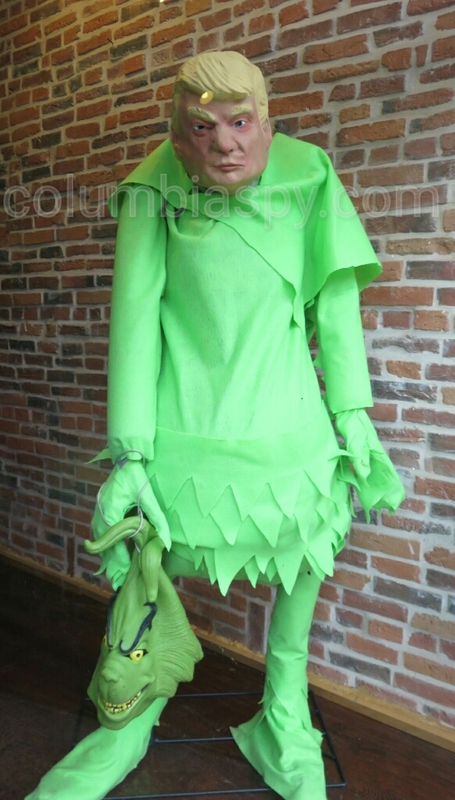 The grinch revealed! The grinch is really . . . Donald Trump! Didn't you just know it? 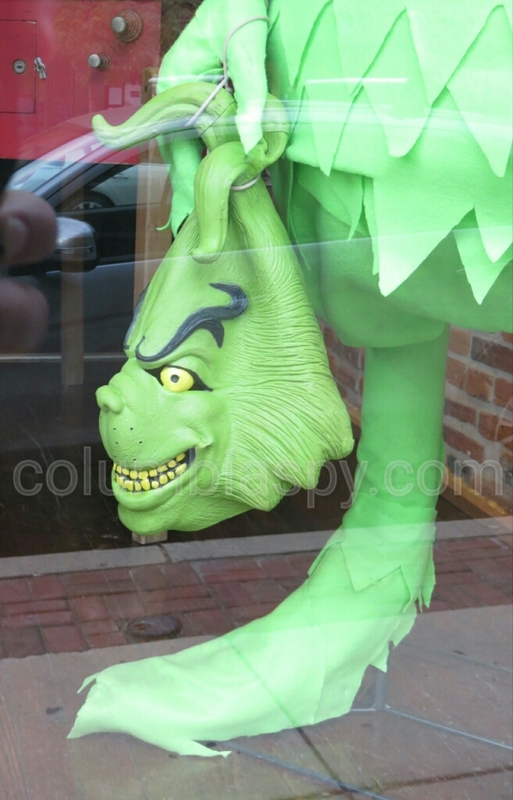 There is more than one Grinch in town. Does anyone know who the candidates will be? Just saw tonight it's now Hillary Clinton. All candidates get equal airtime! Get a life and learn to proof before you submit! Every WELFARE ABUSER IS A GRINCH! Stealing from a broke system and from those that need. Everyone is entitled to their opinion about who they feel is the best person to run the country. No one, and I repeat NO ONE, has any right to push their own beliefs on anyone. Why would anyone not buy taco's because they don't like Trump?? It's their freedom of choice who they vote for, believe in, have as friends or anything else that could be or is considered a personal choice. In my opinion the fact that you would even suggest something like that when they are just making their opinions known and try to infer that it would make a difference in their sales just goes to show why certain people in this town are perceived as ignorant and/or low class. If you can't say something nice, don't say anything at all. It would be a nice change. To many secret meeting going on with a few council members not all of them but we all know who they are picking the next market manger and drinking.coffee Hope you all know that you are breaking the sun shine law hope know one turns you in for breaking the law. what secret meetings is everyone referring to? Why don't you just state the 5 W's? Where, who, why, when what? I did not submit the comments about secret meetings, but I believe it to be true. I pity anyone wasting their time and effort in applying for council seats, when vacated, and for the market house manager position. That has all been decided, the interviews are just for "show" so they can say that it was fair. I have one question to ask maybe someone can give me a answer there is one person who wants to be the market house manager but that person was the manager before and they quit why do they want the job back I feel if you quit you should not get the job back.